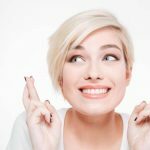 Home » Is Invisalign Worth It? Is Invisalign really as good as people say? Will it really change how you feel about your appearance? Is Invisalign worth the time and effort? Invisalign gives you straighter teeth and a brand new smile, but it also gives you bags of confidence and self-worth. Smile with pride, without having to worry about your teeth or smile. Wave goodbye to the social anxiety that you feel about your smile and say “hello” to a new world full of opportunity and positivity. Researchers have found that people who smile more often are more likely to get promoted at work, so Invisalign is also a door to a whole new future of opportunities. After you’ve finished your treatment, you will be bubbling with self confidence, but that doesn’t mean that you won’t feel confident while you’re having treatment. 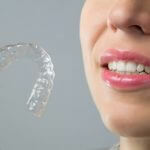 Invisalign aligners are custom-made and almost invisible, so they fit your teeth perfectly. The treatment is discreet, so you don’t have to tell anyone about your aligners unless you want to. Without you specifically pointing your aligners out, most people won’t even notice. 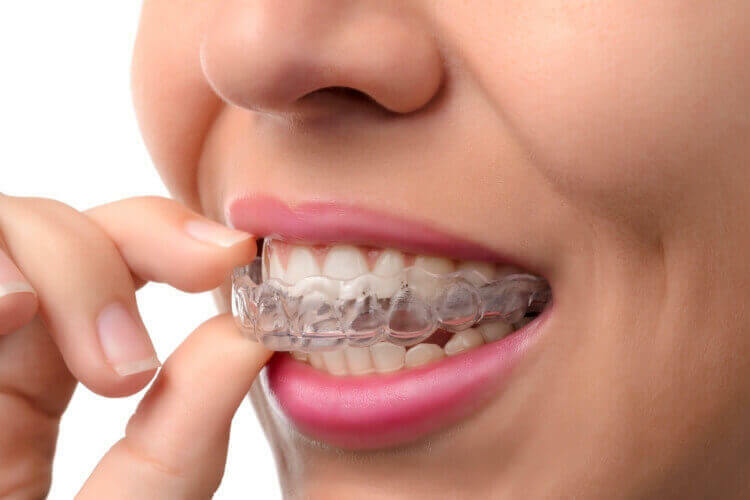 You will be able to discreetly straighten your teeth without standard metal braces. There’s no need to change your diet and lifestyle either, as each Invisalign aligner is 100% removable, so you can eat, drink and brush your teeth as normal. Try to avoid drinking coffee and tea while wearing your aligners though, to ensure that they stay clean and shiny. You’ll receive a brand new aligner approximately every two weeks, so you always know at what stage you are in the treatment. Don’t forget to log your Invisalign progress on the My Invisalign Smile app too! Don’t just discover a brand new smile, discover a brand new YOU! Find out more about our Invisalign treatment here. Take the first step towards a brand new smile with Invisalign and book a FREE smile assessment with us. We’ll take your through the treatment and answer all your questions, then leave you to have a think about it and decide whether to go ahead or not. Contact us through our web form or call 0121 428 2999 to book your smile assessment today!